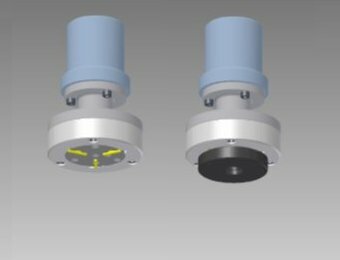 The TE 58 is a hermetically sealed high-pressure rotary tribometer, designed to operate at pressures up to 15 MPa with conventional refrigerants or CO2 as the pressurizing gas/fluid. The TE 58 has servo controlled loading with force transducer feedback, servo motor with encoder feedback for speed control, SUPERSLIM Serial Link Interface Module and COMPEND 2000 Window compatible control and data acquisition software. The machine is floor-standing. 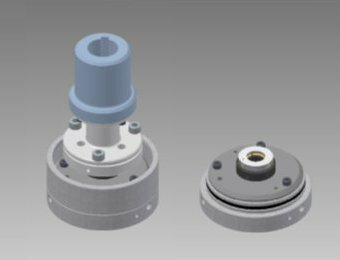 The test spindle, which projects downwards, is fully enclosed within the pressure vessel and incorporates hybrid bearings that run in the working atmosphere. 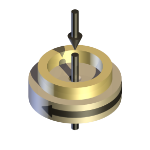 The spindle is connected to the drive motor via a magnetic drive coupling. 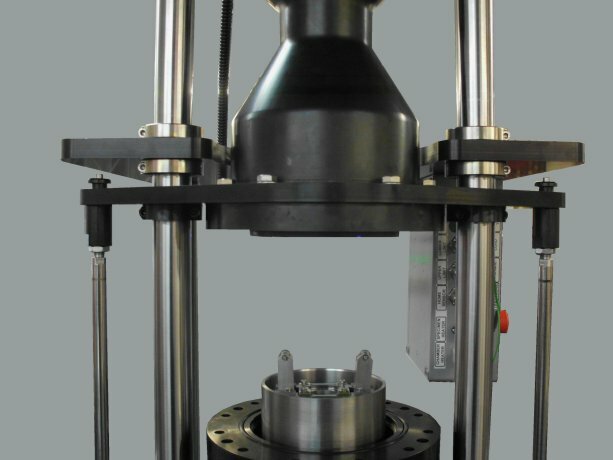 Moving specimen tooling is attached to the lower end of the spindle. 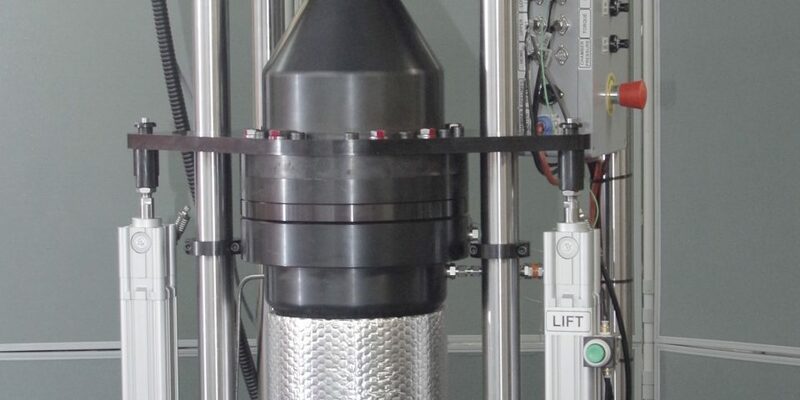 Load is applied by means of a servo controlled ball screw actuator, mounted beneath the pressure vessel. A rod extension projects upwards into the vessel and is sealed by means of a high pressure stainless steel bellows. 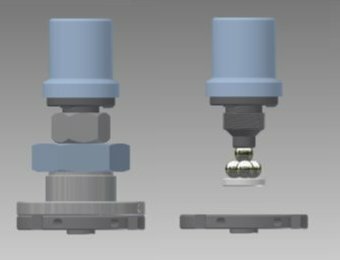 The ball screw actuator thus has to have the capacity not only to apply the required load within the vessel, but also to overcome the pressure forces acting on the bellows. 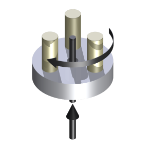 A pressure compensated force transducer is mounted on the upper end of the rod extension, within the pressure vessel. The transducer is connected to a spring-pack of Belleville washers. 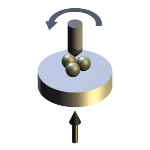 As the rod is moved upwards and the specimens are brought into contact, the spring washers are compressed, resulting in a load on the specimens; this is detected by the force transducer. 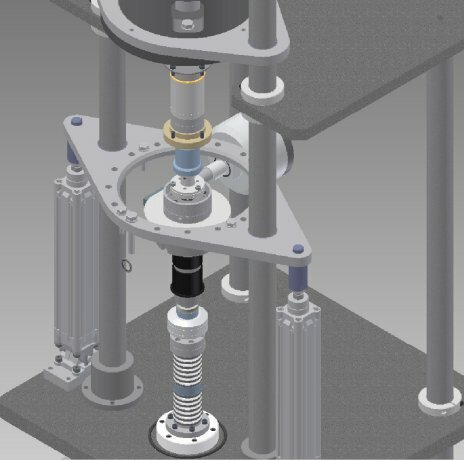 The fixed test assemblies are torque reaction mounted on top of the spring-pack assembly. 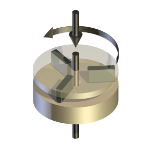 Friction torque is measured by means of a torque arm connected to a pressure compensated force transducer. 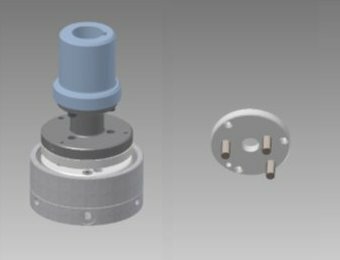 In order to gain access to the test assemblies, the chamber is split at its mid-point and the upper half of the chamber then raised on pneumatic bellows. Standard ports are provided for charging and scavenging the chamber. The TE 58 has PC based sequence programmable control and data acquisition. This is provided by an integrated Serial Link Interface Module and COMPEND 2000 software running on a host PC, operating under Windows. Data is stored to hard disc in standard spread sheet compatible file formats (.csv or .tsv).